Welcome to Australia, or should I say G ‘Day! 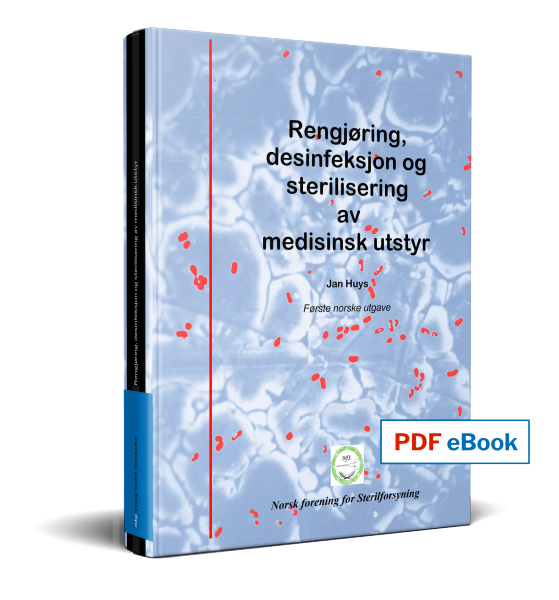 Program som PDF Her Litt raskere å laste fra oss. Sjekk for oppdateringer av programmet fram til start - på hjemmesiden. 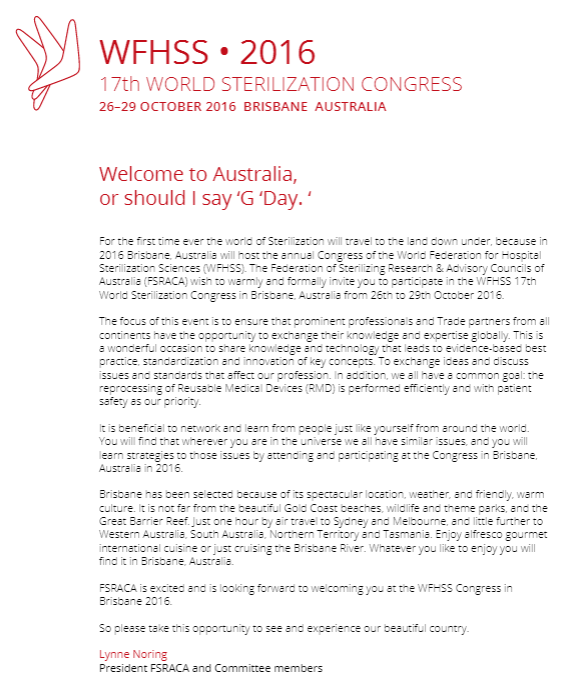 If you would like to receive the WFHSS 2016 e-newsletter with Congress updates, please sign up here. Feeling social? Don’t forget to follow us on Twitter for all of the latest updates!